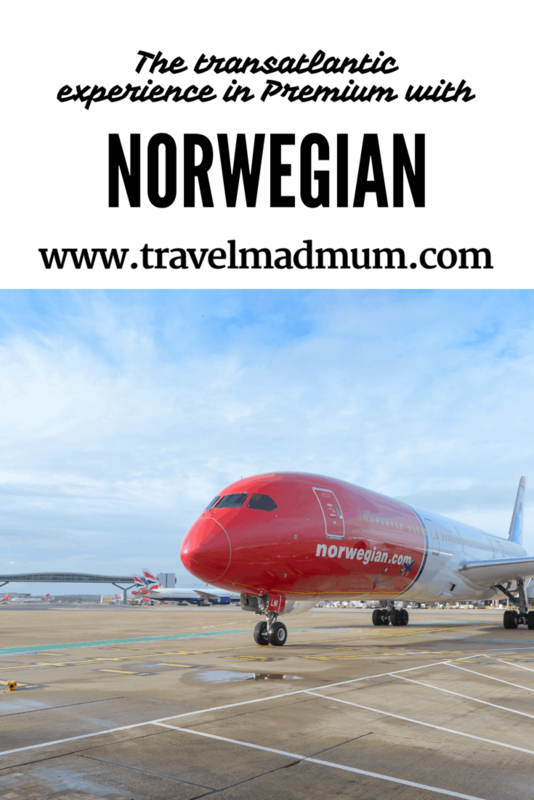 We were super excited when Norwegian got in touch and asked us to try out their premium service from London Gatwick to Orlando. Being a low cost airline, with an affordable Premium service, they are such a great choice for family travel. It makes those long haul flights more realistic financially when you have to pay for the kids. Equally you get some awesome perks, from skipping arduous queues throughout the airport process and a great luggage allowance, family travel worries are eased. 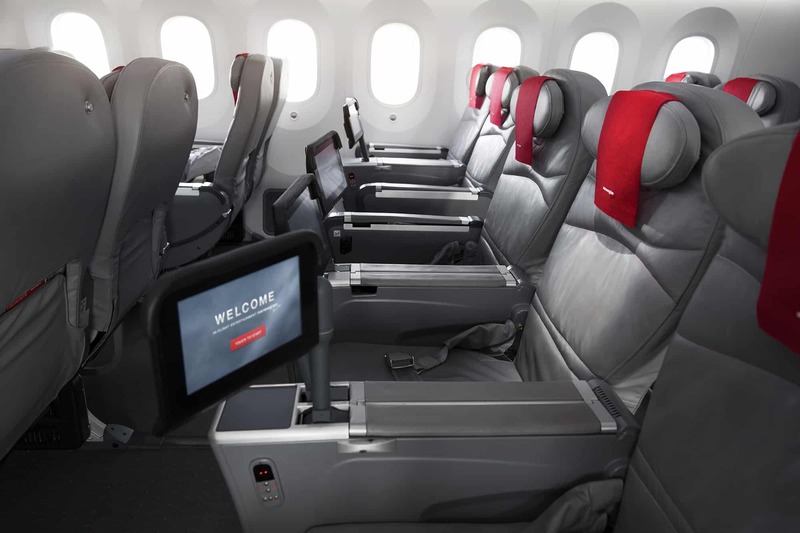 Here is our views on the transatlantic experience in Premium with Norwegian. If you have read my blogs previously, you will know we are total minimalists when it comes to luggage. We quite often get asked for tips on packing. Well, I guess the great thing about Premium with Norwegian is you wouldn’t need to worry about squashing everything into one bag. The allowance is two x 20kg bags per person!!! Totally crazy, maybe slightly unnecessary, but I can see how it would make life so much easier for the majority of us parents. 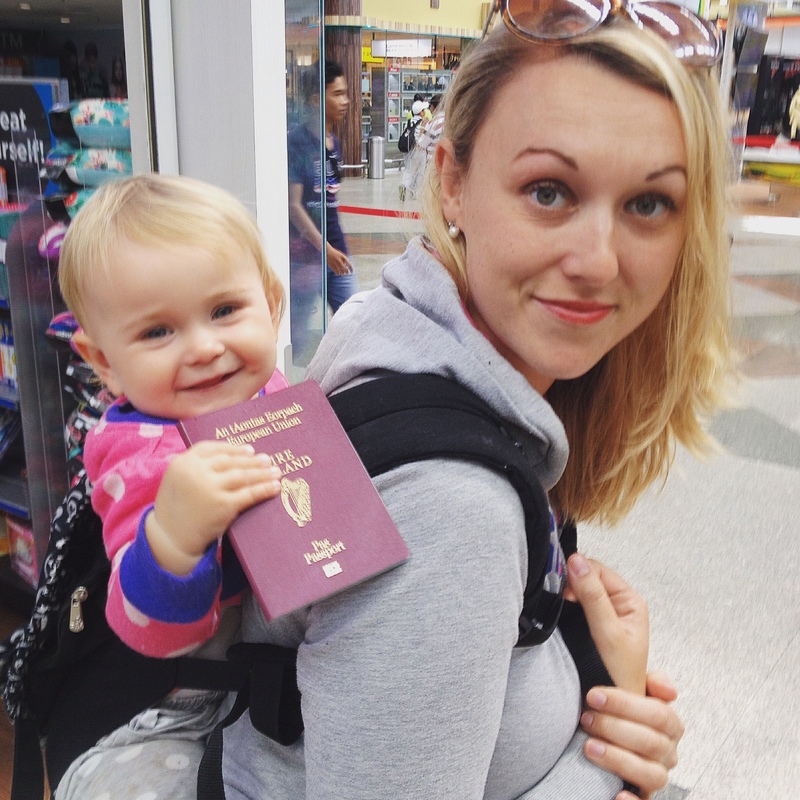 In addition to the baggage allowance, strollers and car seats can be checked in for free! 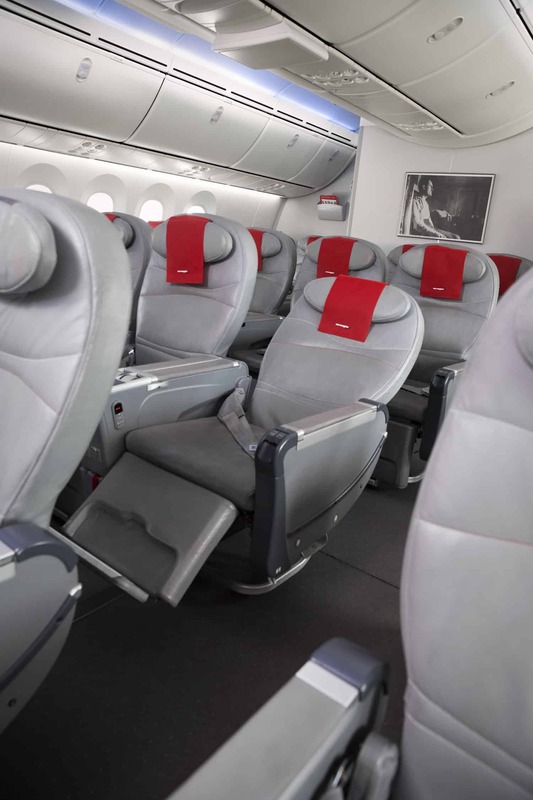 Now this has to be the NUMBER ONE amazing perk that you get with a Premium ticket on Norwegian. I have literally spent over an hour on a few occasions getting through check-in and then security. If you want to wind a kid up before a trip, its safe to say, making them stand in a long queue is a good way to do it. Well, with premium its like waltzing through the airport on cloud 9! With a special check-in desk and fast track security, the experience is so much better. We visit airports, at a minimum, once a month. Its always a nice treat to escape the noisy terminals with no seats and busy restaurants. The No.1 Lounge at Gatwick is the perfect relaxation spot before a long haul flight and it’s so great access comes as part of the Premium Norwegian fare. The lounge has panoramic views of the runway. There is nothing better than seeing planes take off into the horizon for getting excited about a trip. Besides from the view, drinks such as beer, prosecco, spirits and soft drinks are all complimentary. Chilling out on the long lounge sofas with a drink in hand and some made to order bites makes for a very different airport experience. There are also a number of hot and cold foods from the buffet style snacks. And of course, if you have time, there are free newspapers, magazines and wifi. The lounge definitely makes getting to the airport early a lot more attractive! Some families love priority boarding. They love getting on and organised. Personally, I am always trying to run Esme ragged in the terminal to tire her out before a flight. However, as soon as she is old enough to reason with, this service will be perfect. Of course, if you are flying without the kids, its so nice to board early for complimentary drinks before taking off. Being in Premium, seats are at the front of the plane. This means you are one of the first passengers to disembark making the destination airport experience much quicker and easier. Hungry or thirsty mid flight? I don’t know why but I am always so shy to ring the bell and ask for something. In Premium, on Norwegian, you can order drinks and snacks from the inflight entertainment screen. How handy is that? Drinks are complimentary, however you have to pay for snacks. With two meals mid-flight, it’s unlikely you will need too many snacks anyway. They also have a dedicated kids menu that can be ordered which is super handy for long haul flights. The Premium seats on Norwegian are the ultimate comfort. With 46 inches of leg room and a decent recline, it pretty much feels like a bed. As fairly tall people we are always grateful of having lots of legroom. The only one tiny issue with the setup is if you don’t know the person on the isle seat, it can be a little difficult to get out to the bathroom if they are reclined and asleep. In addition to the roomy seat, there is great inflight entertainment screens, complete with movies, TV shows and interactive games for kids. 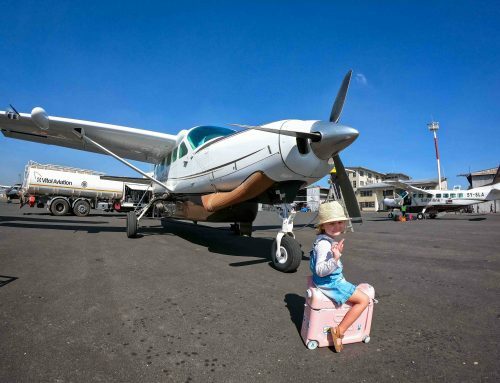 Sounds like a dreamy flight with little ones, right? With a really good air hostess to passenger ratio, the service is impeccable. As soon as you have put your order on the inflight entertainment, they are by your side. Of course, if you prefer to ask for something from them directly, that is also fine. Cabin crew continuously circulate with soft drink and water for passenger comfort. One thing we loved was their unique and classy uniforms. Keep an eye out for their red and tweed jackets. They are so different from other airlines. I love to see an airline do their part to reduce their carbon footprint. As a relatively eco-conscious traveller, I often feel quite hypocritical when it comes to flying. In 2015, The Institute of Clean Transportation ranked Norwegian the most fuel efficient transatlantic airline. The 787 aircraft used on this route is nearly 10% faster than traditional aircrafts, reducing the overall flying time by about 30 minutes. This particular aircraft is also said to reduce jet lag effects with its lower cabin altitude. I will take that when I am travelling with kids! 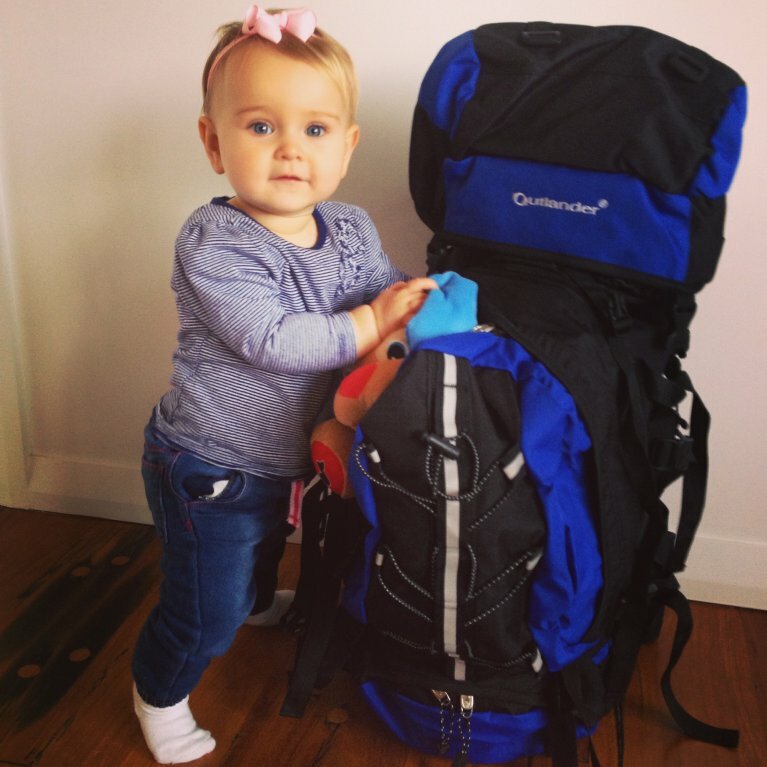 It can be such a nightmare to get little ones onto a new time zone, so any little thing that can help is a bonus. Premium adult fares from London Gatwick to Orlando start from £499 and £425 one way for a child. Whereas it starts from £913 per adult and £838 per child for a return! For a premium experience with all of the perks, I feel this is a really good price. 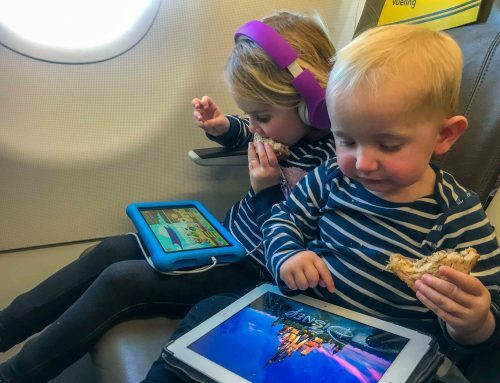 Not to mention how much easier it makes travelling with little ones when you can skip security and relax in the lounge before taking off! The only issue with premium is, it sets a personal standard. Previously when I have travelled business on certain routes for work, I found it very hard to go back to economy. Luckily Norwegian have started some new routes to places such as Singapore and Denver! Yay for endless premium travel. Disclaimer: Norwegian organised a press trip in partnership with Kissimmee and Clearwater/ St Pete’s tourism boards. 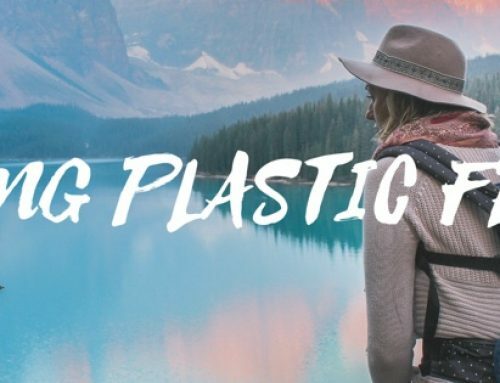 Seven social media influencers, including Travel Mad Dad went on the trip to experience the destination and of course the flight. 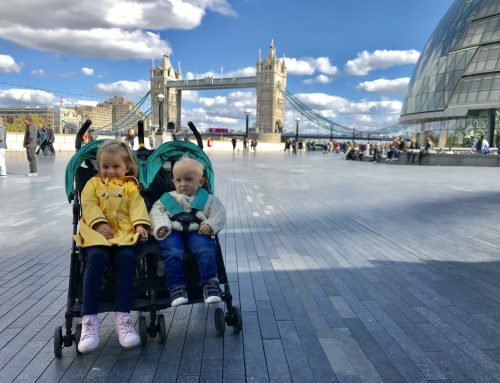 All views expressed in this article are of (Shaun) Travel Mad Dad and have not been influenced in any way.